No matter what you need for work, business or pleasure, we have something for everyone. 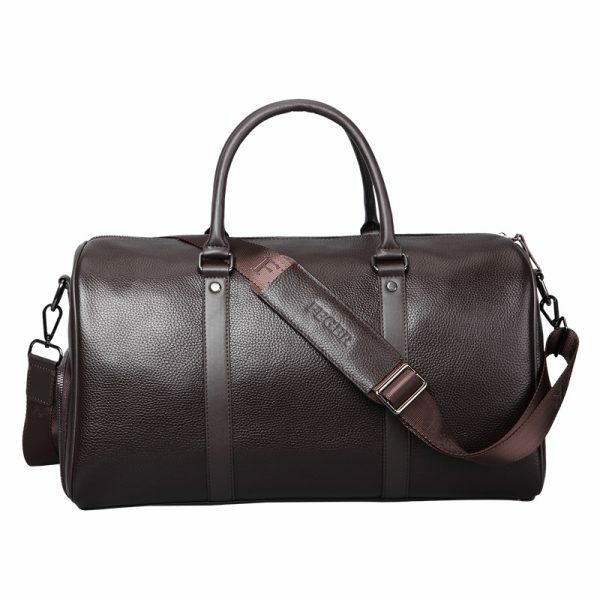 Ditch that worn out duffel bag for your next weekend trip and upgrade to one of our beautiful leather business bag options. A garment bag is a great way to get your suit where it needs to go without the bulk of a suitcase. Carry everything you need for work in one of our top-notch briefcases or a new leather laptop bag. Elevate your style from basic man to a modern gentleman with ease when you upgrade your look with us.